It's no joke I try a lot of different mascaras—in all honesty I test pretty much every single formula that launches into the country. There have certainly been a few winners this year, but some formulas will forever have a place in my heart (and bathroom). Benefit's They're Real has been a staple for me since it launched a few years back, and I still pick up new tubes of it to this very day. We're in the midst of Black Friday sales right now, and it just so happens to be 15% off at Sephora. 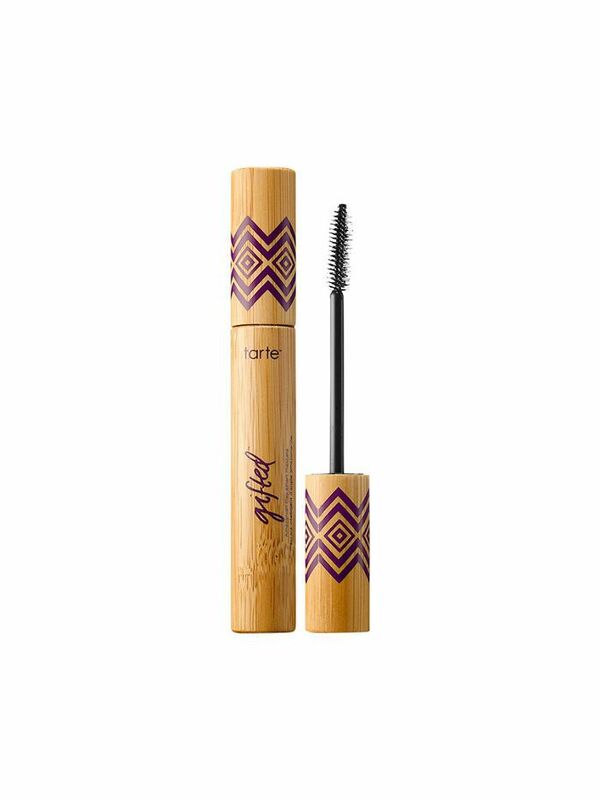 Mascaras typically only have a shelf life of three months, so if you're in need of a freshie (which I'm betting you do), might I suggest shopping it today? Keep scrolling to shop it, along with some other discounted picks. 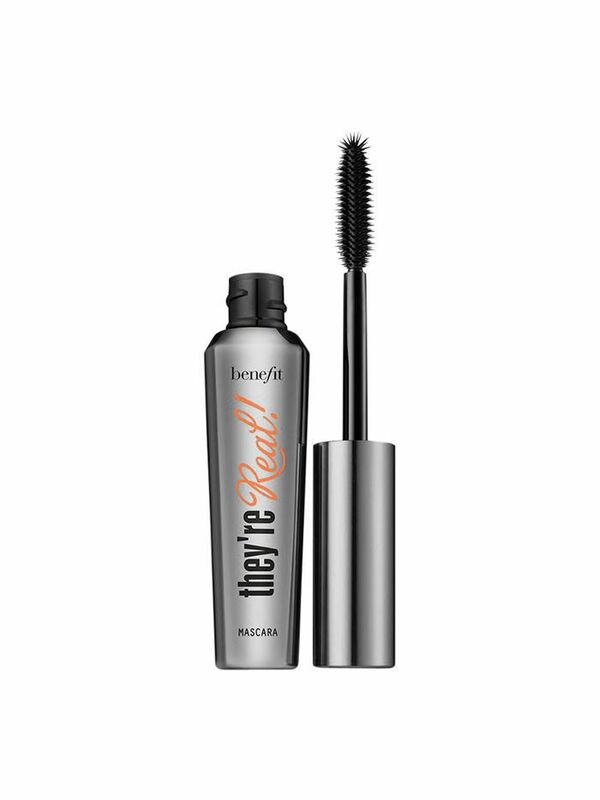 I just love this mascara formula. It's got an incredible stiff comb wand that drags through each lash, and is easy to push into corners. It's super black, and never flakes or smudges (unless you're swimming or crying—then you definitely need a waterproof or tubing formula). The best bit I find though, is that you can apply a few coats without clumping. 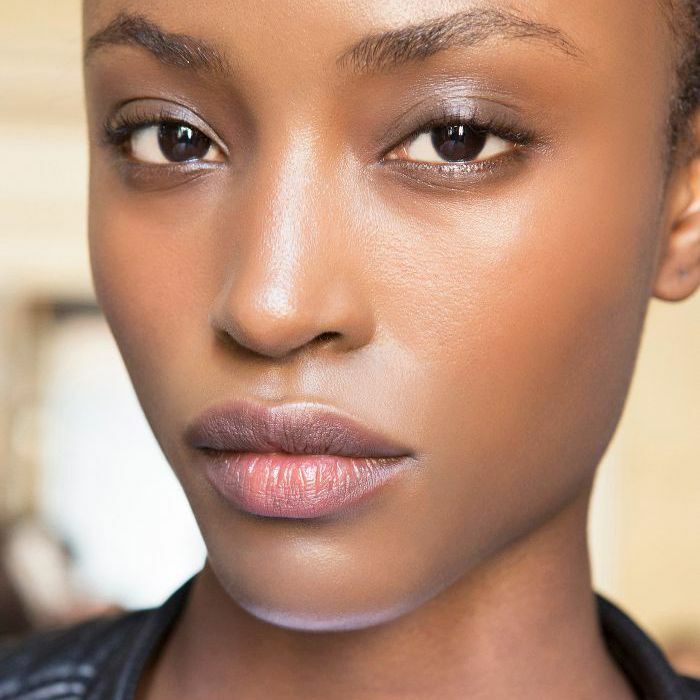 I usually go for about three or four—and people always ask me if my lashes are real. I would definitely classify it as a lengthening and defining formula, rather than volumising. 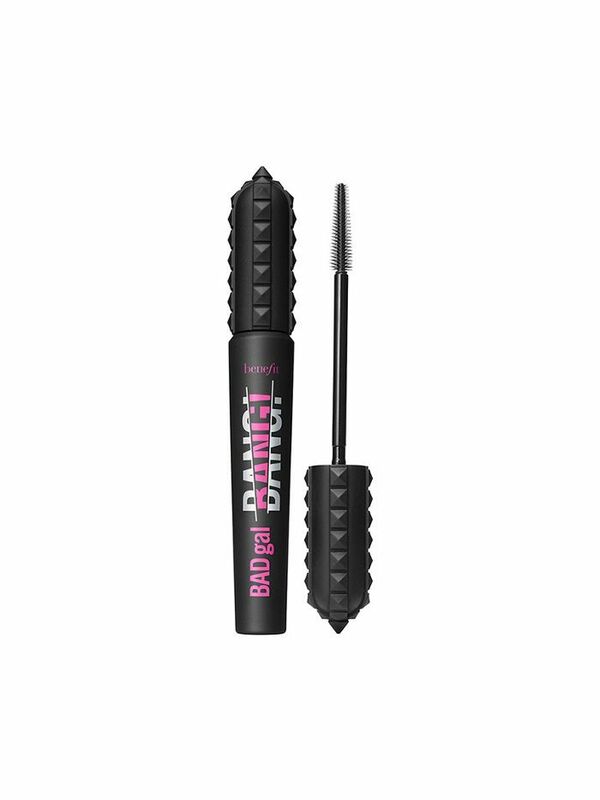 Another great offering from Benefit, I find this lighter and silkier than the above. 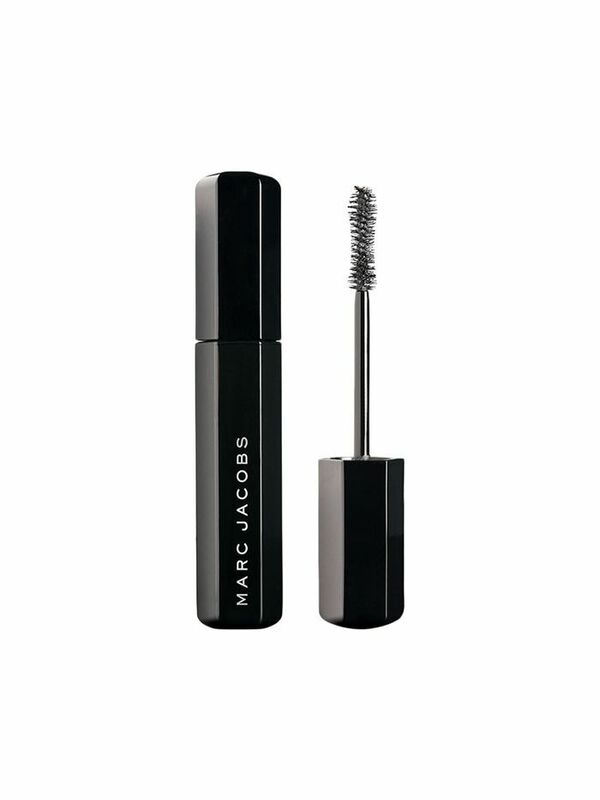 Great if you like a weightless, more natural lash. This fluffy comb is good for both volume and length, so it's a nice happy medium. 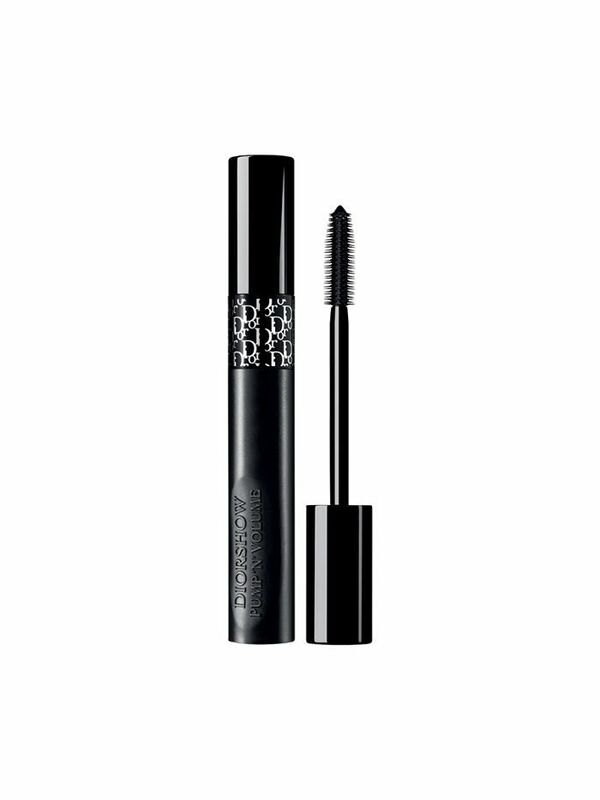 If you like drama in the lash department, the squeezy tube of this Dior formula will let you get heaps of product onto your comb, and therefore on your lashes. it's great for a spidery, editorial look. There is so much hype around this classic pick, and I will say it definitely delivers when it comes to thickness. The only catch is you need to gently twist the wand out of the tube. Yank it out, and the swan-shaped neck will damage the rivet that keeps the product inside. When I first saw this, I didn't think I would be a fan because it looked as if it would clump (I'm often wary of soft brushes), but I was wrong. 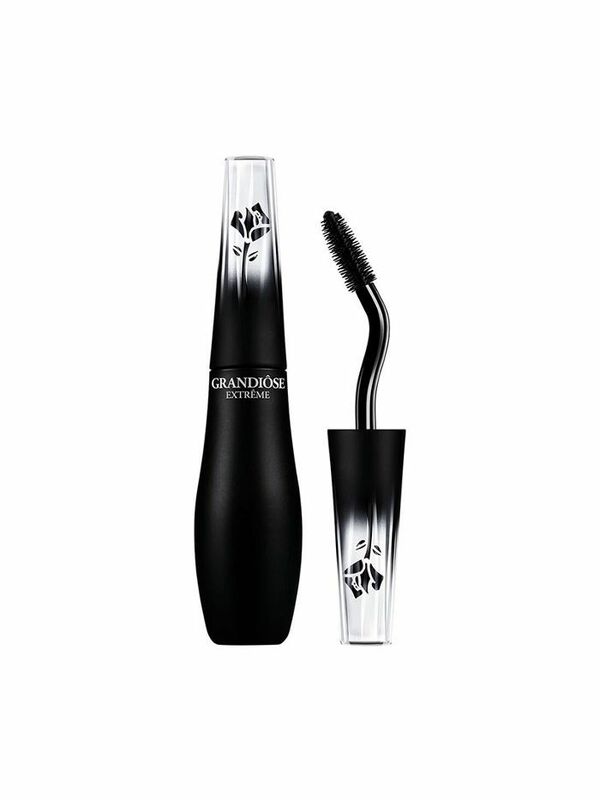 The bristles are actually quite wiry, and the effect is super long, defined, but thick-at-the-base lashes. A favourite of the Byrdie Australia team, Smith and Cult's formula is the ultimate in clean definition. 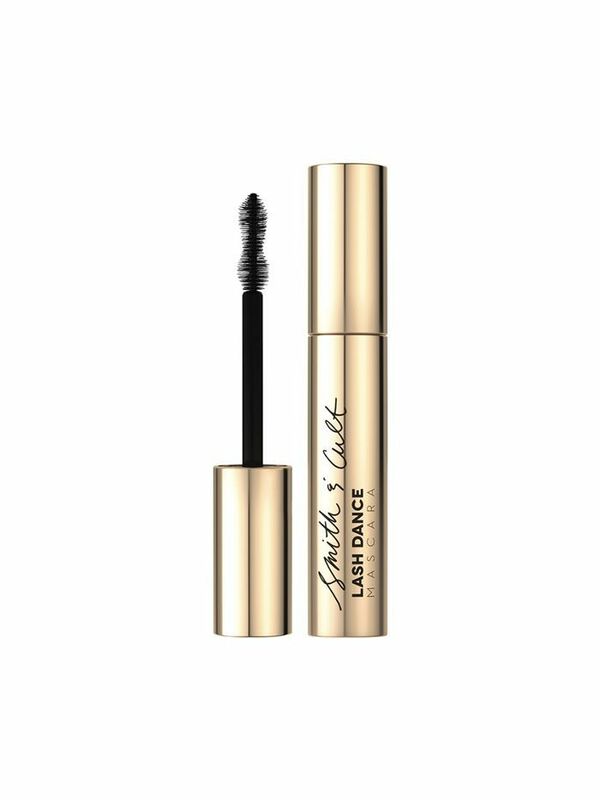 What I love about this is that the mascara formula itself is designed to nourish the lashes, and it doesn't dry quite as stiff, making it easy to remove. 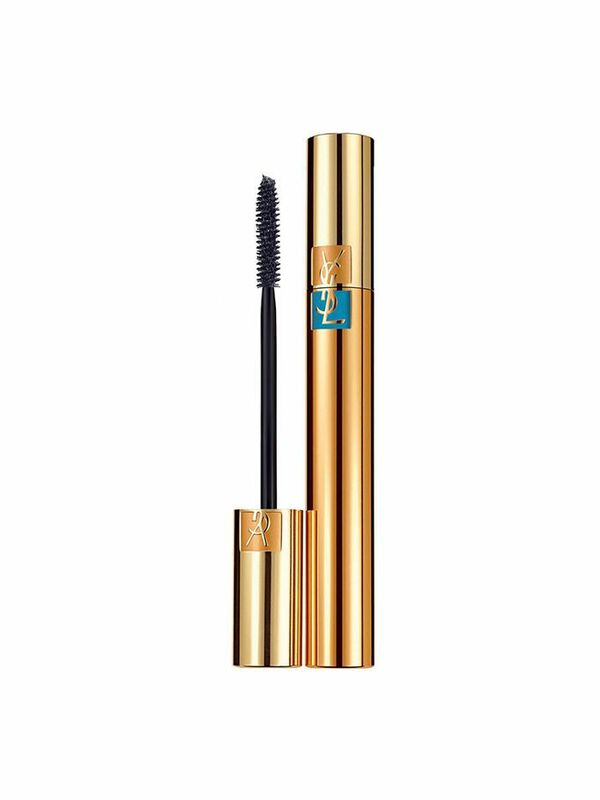 As far as waterproof formulas go, this YSL option is pretty good. While I wouldn't suggest it for a day of water sports, it will certainly withstand a quick dip, or a few tears while you watch A Star Is Born for the one millionth time.